You’ve undoubtedly studied trends within your own industry, but how can you prepare yourself and your business for what’s next in a world of continuous disruption? In order to see the future of one technology, you must look at the interconnected future of many technologies. 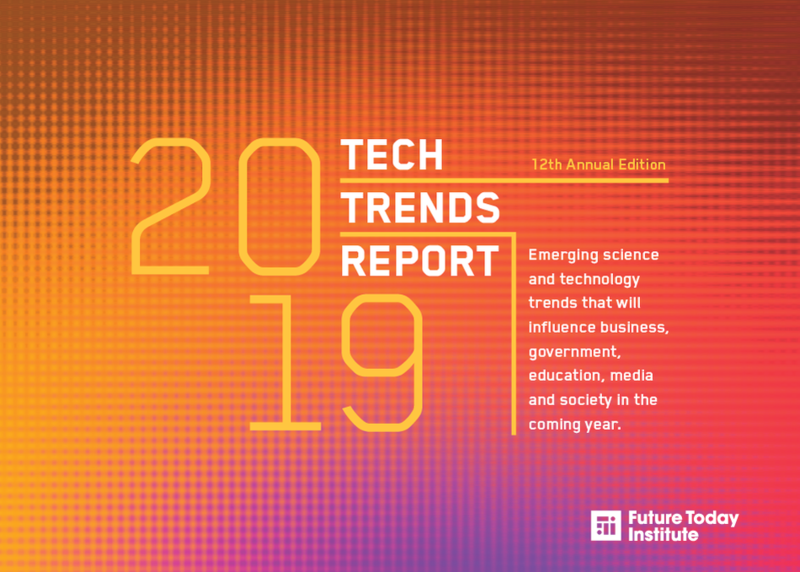 In this provocative session, futurist Amy Webb, professor at NYU Stern School of Business and founder of the Future Today Institute, will release her 12th annual Tech Trends Report, which has now garnered more than 7.5 million cumulative views. She’ll provide a data-driven analysis for the emerging tech trends that need to be on your radar in 2019––and she’ll draw on those trends to show you scenarios for the future of business, governing and society.